OK, let’s talk about the Warriors a little bit. On January 16th they lost their fourth game of the season, and their second in four days, to a mediocre Detroit Pistons team. (Four days earlier they had succumbed to the less-than-mediocre Denver Nuggets.) They were starting to look human. All that seems like a long time ago. In the meantime, they have stomped the Eastern-Conference-leading Cleveland Cavaliers so badly that the Cavs fired their coach; whipped the Chicago Bulls, arguably the second-best team in the East, by 31; and more or less coasted through an easy home victory against a pretty good Indiana Pacers team. Last night it was Warriors vs. the San Antonio Spurs. All year long the Spurs have been walking in the Warriors’ footsteps, staying just behind them in the standings while posting some pretty impressive numbers in the process. So this game was supposed to be a toe-to-toe slugfest between the two best teams in basketball. Which did not turn out to be the case. Pretty much from the tipoff, the Dubs thoroughly dominated the Spurs in every aspect of the game. Steph Curry appeared to be walking on water, throwing up a mind-melting array of ridiculous long bombs and elegant floaters in the lane, not a one of which so much as touched the rim on its way through the net. The rest of the team followed his lead, playing like the ideal versions of themselves, passing the ball beautifully, playing lockdown defense. The Spurs looked confused, disoriented, demoralized. And you know, blah blah blah, just another game in January. True enough. But this was a beatdown, people. For today, at least, there’s no doubt about who’s the best team on the planet. Which is nice. 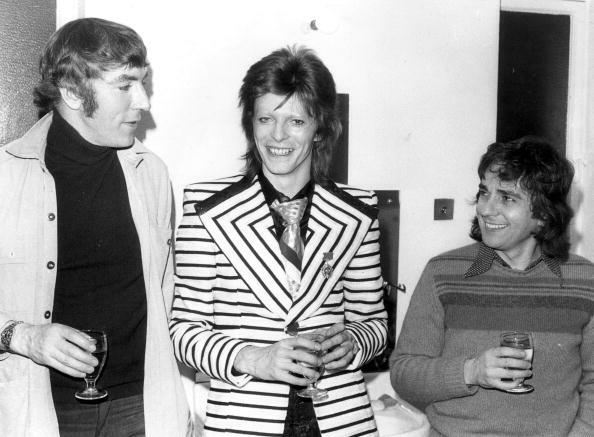 Bowie flanked by Cook and Moore, 1973. A few random thoughts about David Bowie, before I begin to think about considering the possibility of maybe turning my attention to other topics. 1. The wonderful actor Alan Rickman had either the misfortune or the great good luck to die just a couple days after Bowie. I guess you have to say that dying is always a misfortune. 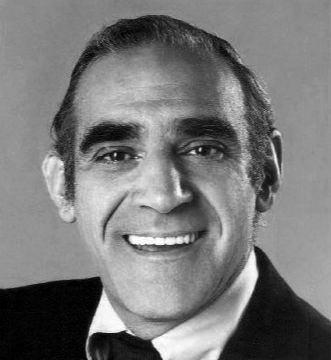 But speaking strictly in terms of timing – on the one hand, his demise was completely overshadowed by DB’s; I only just learned he was dead a few days ago. On the other hand, he gets to go down in history as part of Bowie’s Celebrity Death Triad (the third, according to my calculations, is legendary soul singer Otis Clay, who died on Jan. 8). That’s quite an honor. 2. Earlier this week I came to the horrifying realization that, even as we speak, producers are pitching Bowie biopic projects to movie studios. There is only one, very specific way in which such a project could go right: an “I’m Not There”-style film where many different actors play many different Bowies, directed by someone who’s properly empathetic to the subject (perhaps Bowie’s son Duncan Jones). There are about a million ways it could go wrong, some of them obscene; imagine someone like, I don’t know, Justins Bieber or Timberlake being cast in the role. Any attempt at such a travesty will have to be stopped, by any means necessary. 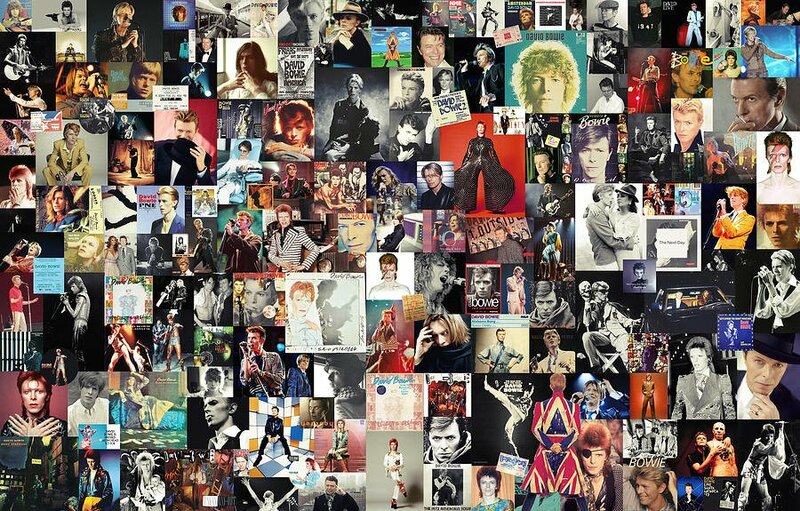 Yes, the singular human being we call Bowie is gone. But the spirit of Bowie will be with us always (not unlike Obi-Wan Kenobi). He was one of the most recorded, most photographed, most documented people in the history of the world. The art, the evidence, the inspiration is all still there. And more to the point, a little bit of Bowie lives on in every one of us who loved him. So. It is our turn to be Bowie now. And it’s going to take all of us, because we can’t do it as well as he could – maybe not even a millionth as well – but if we all work together, we can at least take a shot at it. And that means, starting today, being the most creative, confident, generous, and glamorous version of yourself. Start that project you’ve always wanted to do but been afraid of. Or think of a new one and get cracking. Give your self-doubt a rest, and when inevitably it rears its ugly head again, think of David – who always and above all else believed in himself. If ever you find you can’t believe in yourself, believe in the Bowie that lives inside you. And when I say glamorous, I don’t mean wear glitter makeup – though by all means do that if you want to – I mean hold your head up, put your best face forward, and walk out proudly into the spotlight that is the world. Help others to do the same. David would have wanted it that way. In my logical mind, I knew that someday David Bowie was going to die. But in my heart, I believed that he would live forever – or at least find a way to outlive me, even though I’m 21 years younger. Instead we are faced with the dreary prospect of a world without Bowie in it. That’s the bad news. The good news is that his music, image, and influence have pervaded the world so thoroughly that he will always be with us. Which is of course a cliche thing that gets said about every artist who dies, but in his case it is very true. Bowie is all around us, all the time; you just need the eyes to see. So…two days later and I have listened to each of the new Bowie songs a couple of times, but I still haven’t sat down and listened to the whole album all the way through. I’m going to do that right now. 1. 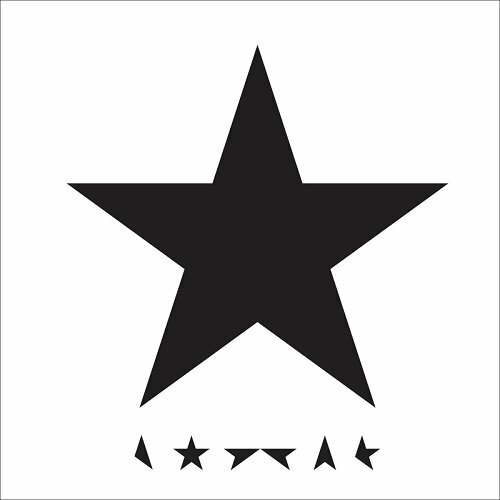 “Blackstar”: This is a monumental piece of work. Ominous and grandiose, but also kind of sly and funny. Although I’m led to believe that’s a human drumming, the percussion makes obvious reference to the drum’n’bass stylings of Earthling (not to mention “Sunday”). It’s a big day for Bowieists today: David turns 69 and releases his 26th studio album, Blackstar. There may or may not be time for a detailed consideration today. Consider this a placeholder. Or, if you prefer, a black spot – an empty space to be filled in later. Having purchased our tickets on StubHub and ridden from our AirBnb to the show in an Uber, we were feeling like fully habituated citizens of the 21st century, but the feeling inside was rife with nostalgia. Old hippies and aging punk rockers intermingled, sometimes within the same body. The pre-show soundsystem rocked Television, the Dead Boys, the Ramones, the MC5, and Lou Reed (“Satellite of Love,” sounding even better than usual as we stood staring at the net full of balloons hanging from the ceiling). It was a groovy scene. Oh well, I thought, there goes their Jefferson Airplane moment. But then, without even waiting for the last notes to fade, Jay Dee Dougherty lit into that martial drumbeat. A gray-haired lady in a hoodie appeared at the back of the stage, and a big, dumb smile appeared on my face. At the end of the song, when Patti repeated the command to “Feed your head!” four times instead of two and the whole place sung along, I got chills. If that was all we’d gotten for the night, I would have been perfectly content. But that was just the beginning. Powered by WordPress v 5.1.1. Page in 0.127 seconds.